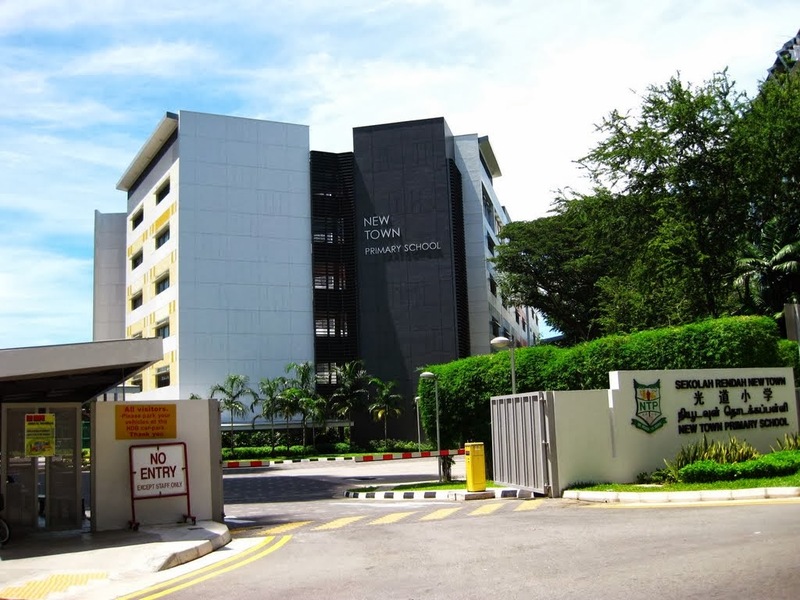 New Town Primary School is located at 300, Tanglin Halt Road in Singapore 148812. It is enclosed within the Queenstown Region. Queenstown serves as the pioneering housing estate in Singapore. It was built before Tao Payoh and Ang mio Kio. It is composed of public housings. Some of the schools nearby are Queensway Secodnary School, CHIJ St. Theresa’s Convent and Fairfield Methodist Primary School.